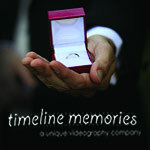 Timeline Memories is about capturing your event and turning it into a memory that will last a lifetime. Our unobtrusive style helps us capture unique shots while staying out of your way. Unlike other companies that produce "cookie cutter" videos, each one of our videos is its own project, ensuring a unique and personal finished product. 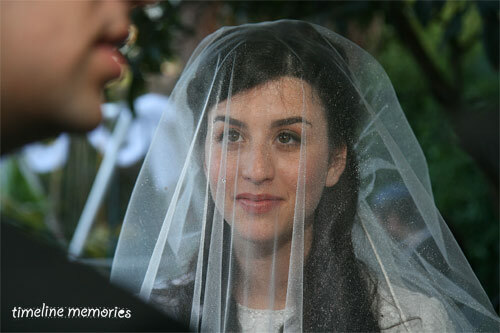 We offer single or multi-camera shoots, same day edits, as well as projection. 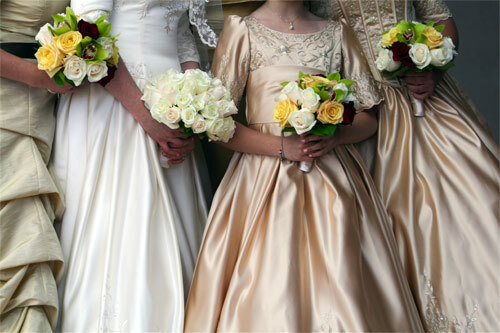 We also specialize in re-editing your old wedding videos, and transforming them from a mess to a masterpiece. 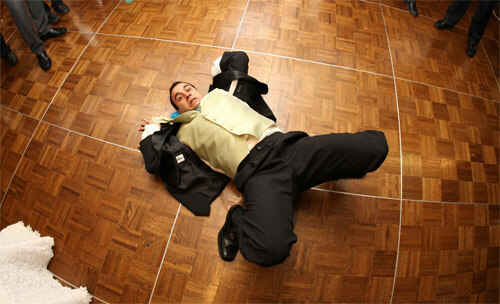 Did your videographer do half the job? did he just give you hours of footage to go through? No problem! 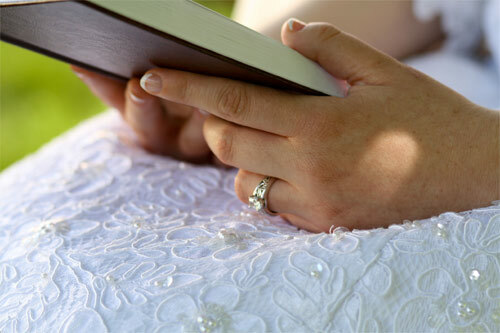 Feel free to contact us and see how we can recreate your wedding day.